( 1:00 ): Welcome back to TSC HIM & HER Show. 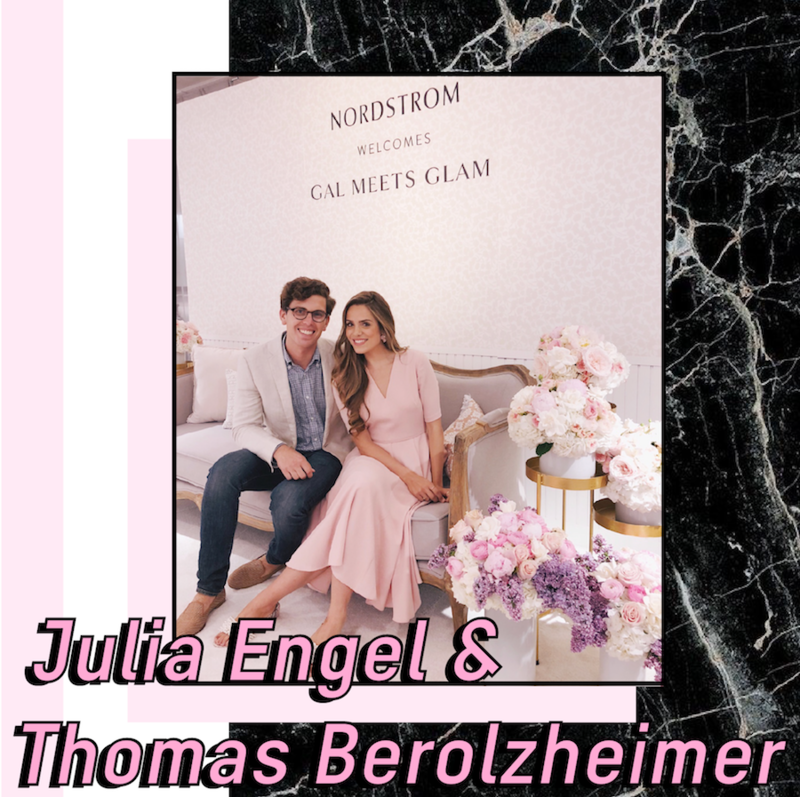 This week we’re joined by Julia Engel & Thomas Berolzhiemer, founders of Gal Meets Glam. We discuss how to stay focused on long term goals, working with a significant other plus more! ( 7:50 ): We’ve really connected with Julia & Thomas so we’re excited to bring them on.